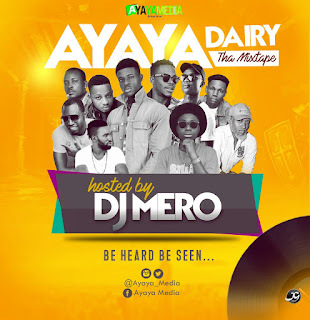 Checkout the Ayaya Media Dairy Mixtape For 2016, hosted by DJ Mero. This is regarded the Best collections ever. This is dedicated to great and dedicated fans of Ayaya Media.